It's obviously missing a few things but I feel it's good enough for a release. It comes on the 2017 Husqvarna, KTM, and Honda 450 dynos. 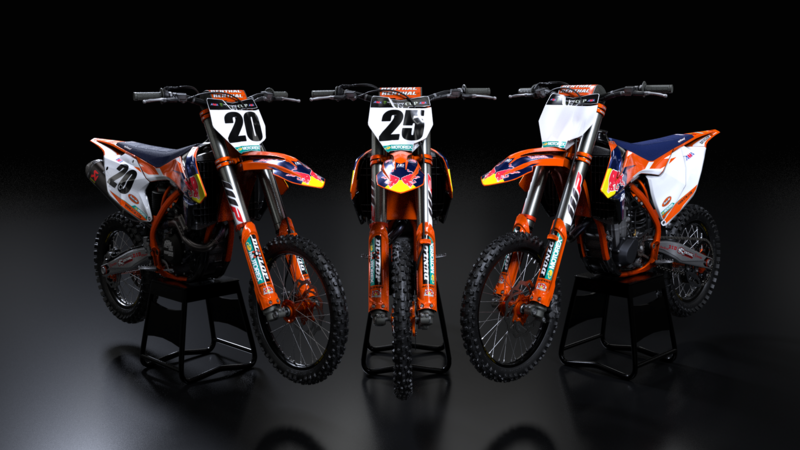 Included are the #25 of Marvin Musquin, the #20 of Broc Tickle, and a public version. 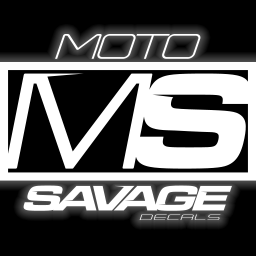 If anyone wants the graphics PSD you can message my Facebook page for more info. If you enjoy my creations give my Facebook page a like or consider Donating. If they are as good as the render I’m hype to download.